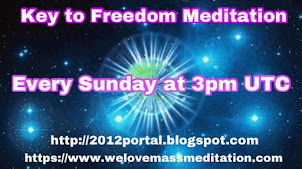 Weekly Liberation Meditation at 17:50-18:20 pm UTC! "Movin' on up now, gettin' out of the darkness, Our Light Shines On"
WAKE UP THE SLEEPING GIANT"
In less than 2 weeks is the Uranus Pluto cross of March 16th / 17th. Something big is going to happen that day. It might not be "the event" but something big and powerful is going to happen. Pluto represents death, limitation, and rebirth. Uranus represents rebellion and in this crossing it is in opposition to Pluto. What this means is there will be a rebellion against Pluto on the 16th in the sky and in the very heavens. If the energy of Uranus over comes the energy of Pluto the control structures of the age of limitations will come to an end. The energy is here so lets do this and make it happen. Plan for a Monday / Tuesday meditation because it is going to be a date with destiny. 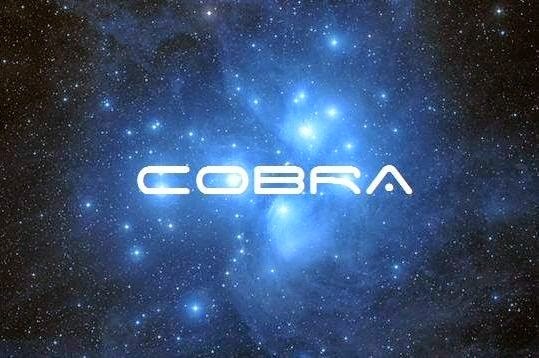 Cobra will likely give us instructions soon. De acuerdo, ahi vamos ! a conseguir la Victoria para la liberación. Yep, let's do it! Lights ON, camera, action! Energetically speaking here about the concept of consent. Did I say I consented? NO! Please pay attention. This thing is multi-dimensional, even fine threads must be evaluated for the cut. I used the word "not" in reference to the rogue wave yahu did I not? Yes. And I used the word "some" in reference to bonds. Does it Bear repeating? I will as many times as necessary. Question: The veil creates a totally false reality (like Matrix) or reality is a mixture of true and false things (like 1984)? If it is completely false, what is the human real form? In other words, how human being looks like on the other side of the veil? Looks like amoebas, trees, apes or angels? If reality is a mixture, what is false and what is true? Nature is true and mankind is false? I have always presume that when we are through to the other side , we can take whatever form we like - but maybe as formless soul ( A bit of compressed creator energy ) we will probably choose a form that is familiar to us, living all the cycles we already have. 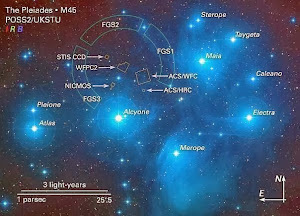 Should also think it has something to do with the dna structure and our " family three "
As this is just a hologram we probaably have a " body " so we can function here - willingly choosen this reality or not , I really don`t now. Nature is and would be a common thing among eartlike planets, I guess. Just my own thoughts here! Nice finish there aerozy! " raising your internal frequency and balancing your chakras " Thats what we all ought to be focusing on - as this helps the overall acension prosess, creating the condition for event and more, I believe. Better hurry up.. The window of opportunity is about to close. Bring down the mothersips with their amazing techs as soon as possible!! Tejas, Iwi. I love you. I trust you. I already know that you love me. Do you trust me? If you do Chimera is permanently dissolved. Ashes will report. This reallity is disgusting and evil! Hello, dear sisters and brothers!! 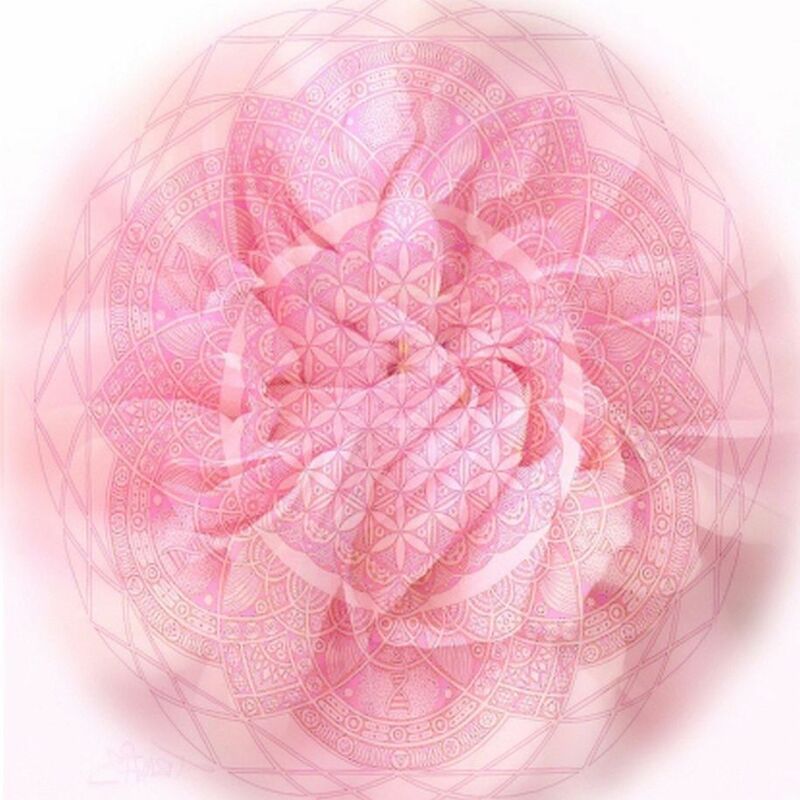 I see that many of you have posted the amazing message from our Cosmic Family through beautiful Anna Merkaba. If you liked that message, you'll like this one even better. Please, listen to this awsome couple's "Blog Talk Radio" show from Sunday, March 1, 2015. 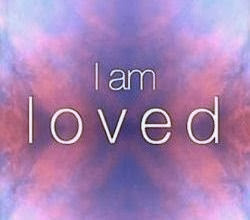 I have NO doubt, you WILL be UP-lifted spiritually, energetically, and physically!! When you're on the page -TO LISTEN TO THE SHOW -SCROLL A LITTLE DOWN. DO NOT CLICK ON THE "RADIO ARCHIVES". MY LOVE GOES TO ALL OF YOU, ALL OVER THE WORLD! 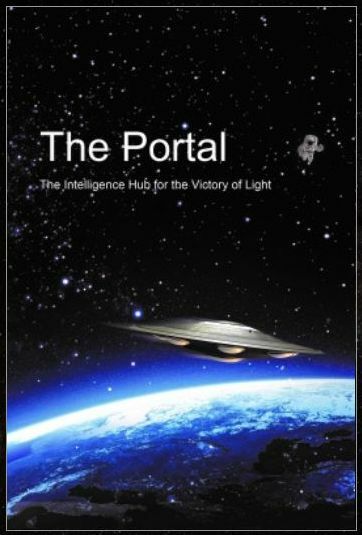 In the last two days, the immense gateway or portal over the Southern Hemisphere has finally opened up. It is here that the first mystery schools were brought into being, and it is from here that the massive way of activations for the next 10 years will come. 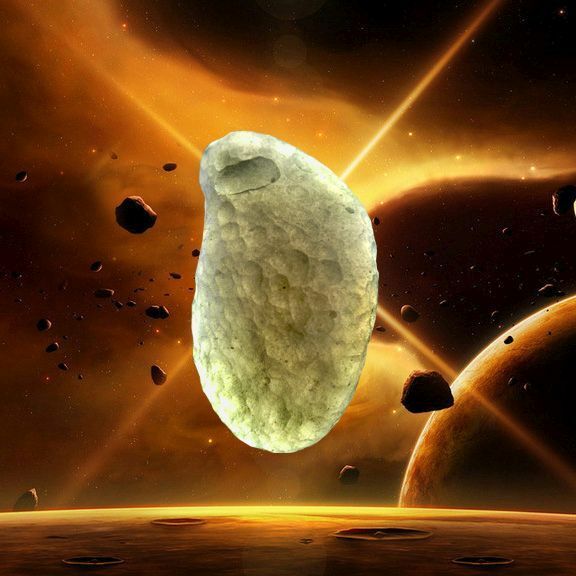 This force itself has lain dormant for billions of years, and last activated some 500 million years ago. this message is not originally posted @ theworldoftruth.org. Just copy pasted from somewhere else and "the last two days" thing is not at our current timeframe. 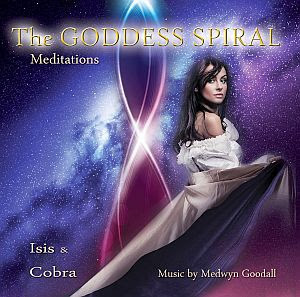 "There exists a very effective invocation for maintaining the energy of Light inside your plasma energy field:"
Cobra, can you tell us on whether Edgar Cayce was an incarnated soul of one of the Galactic Federation's members or not? Today's GaiaPortal.wordpress.com update just iIn Time for the Full Moon Extravaganza. "Firestorms of Gaia energetics dissolve firewalls of obscuration. What is the difference between hue- and humanity? Five stars for the answer! Here is just one explanation. "HU" is a formerly secret and ancient name for Source. 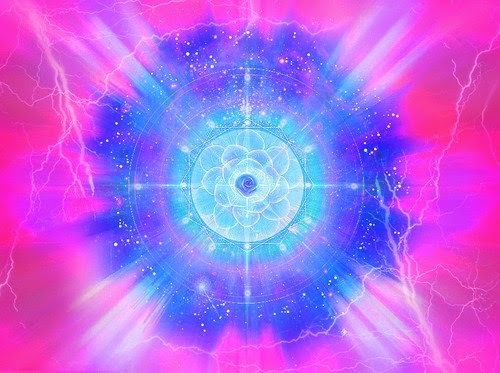 It was kept secret b/c of it's high vibration, and even in present times, is sung for upliftment. It connects one withe the powerful Sound Current, which is said to come from and return to Source. Hue, would be color or light. Thus you have both the Light and Sound which are said to make up Life Force." I agree with RaJah225. Edie deserves five stars and some Maple Surple. What do i /we have to do, with negative persons here on the blog, who attacking and judging me, and complaining, and are negative about my posts? And it hurts me that Petar Voijnovic, calling me, an attentionseeker. that i only want attention? I sure not want attention...i only am sick, and suffer, and are totally exhausted, because, of this hell on earth, and because, of the endless waiting for the event, and after the event...NOBODY, do judge/complain, with others. What do we...i have to do, with this very few persons, i NOT like.....they give me a very low vibration feeling, like they are from the cabal, or arcons. It makes me very VERY angry. Mitchell T James...jou, and some others here, are the only ones, who give me a very good positive feeling, and with you i can communicate in a very relaxt way......which i cannot with Petar, and a few others. What do i have to do? IGNORE them? Sending them love and light? I hope , they are also changed/healed after the event...so they dont bother me, or others anymore. I am glad to see you posting again and that your trip to the hospital wasn’t super serious. I was worried about you! I also have several health problems, which modern medicine can’t fix or even recognize usually, so I look forward to the Event and the medical miracles that will happen afterward. Yes, I have been following this drama between you and Petar. You really shouldn’t get all excited about this because you need to protect your heart and stay calm. I already posted to Petar personally and told him what I think he is: a bully. I have met many people like him online and you only give them personal satisfaction if you let them irritate you or make you angry. What you should do is just ignore him. Don’t respond no matter what he writes about you. The picture he uses on his profile is some sort of human skull with demonic teeth. That should tell you something that he is coming from a very dark place. Just don’t interact with him. (And, no, you don’t need to send him love and light. Don’t waste your energy on that.) After the Event, people like Petar will transform rather quickly into loving and compassionate people. People like that are simply a product of their environment. You are just pointing out a fact that most people don’t want to accept: Life on Planet Earth is extreme suffering. But most people don’t want to hear this. They would rather turn on the TV, turn to religion, or turn to New Age fluff philosophy to dull the pain. It takes a lot of courage to face this kind of pain and accept that it does exist. So some people will always complain about your posts and how they "bring down the vibration" of this blog. Yeah, right! This inherent suffering to existence on Earth makes you very impatient for the Event. I am also impatient for the Event. But I just have to trust that the Light Forces are doing their best to make the Event happen as soon as possible. Try to practice more patience. It is a virtue. Psychically, with my 6th sense, I can sense that they are working in several dimensions right now cleaning up darkness. Actually, they have been gone from the 3rd dimension for two months now and I miss having them around! Remco, don’t worry. Take it easy and look after your heart! 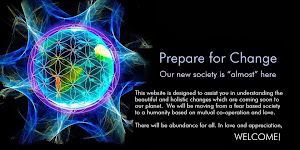 We will need you around for the New Earth! You keep getting yourself all in a tense anxious way. When you feel that way the world will appear predatory. It is self reflection. find a quiet place where you can be alone...the woods would be preferable, but anywhere private and quiet will work. Go there and find your own presence that is underneath all of the agitation on the surface. Find what you are under the suffering. I know it isn't easy, we all know it isn't easy, but being present is the only I know of way to relieve suffering at this time. Please realize that your negative posts affect other people too. Similar to how others posts about you make you feel agitated. The world is telling you it doesn't support the way you are interacting on these boards....be open to the wisdom of how you are received by others. If you keep acting in a way and you keep getting the same result maybe you can take another strategy, and see if the world reacts differently to you. I say this out of compassion and nothing else. There is no need for this scenario to continue, and I bet we could all forgive one another very quickly if the conversation is grounded. That can't happen until we are grounded...each one of us in ourselves. I believe you have the capability to be present and grounded Remco. Interesting times are coming. We are all witness of a great cosmic happening, which is called the Grand Cross, and it has a lot of influence on the energy around earth. People are predicting a total solar eclipse in the northern Atlantic Ocean on or around 21st March 2015. In the time approaching this eclipse, great planetary influences await us. 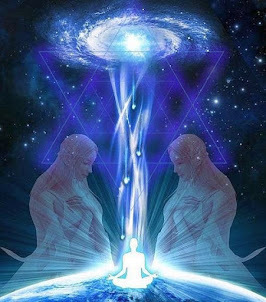 Together we are going to go through a huge transformation that is meant to cleanse us from our karmic past. Looking back historically we can expect a big transformation. Around the time of eclipses the magnetic field surrounding the earth changes and moves and this can lead to earthquakes, volcanic eruptions, flooding, and forest fires. Even though this is an ominous thought, we can prepare ourselves for a magnificent turning point. We are all working together for a change that comes from the depths of our soul, in which we can cleanse our karmic past. This self-healing comes together with deep emotions that you cannot place, but are necessary to finally cut yourself free from old pain and thinking patterns. Dude, you seem like a nice guy. I really mean that. And nobody is bully here. Really. The problem with this Remco guy is that he keeps coming back with ''O people, look at me, I have a problems'' and there was like 7 or 8 times people came to him and said "Ok man, be strong, don't give up''. People gave him help through comments and he keeps coming back with his " O man I have problems, look at me I have to go hospital". In the same time you have 40 milion blind people in the world. Can you imagine how it is to be in the dark 24 hours a day ? THAT IS THE PROBLEM. And you know what ? There is no way that any of those people will come here and say "I have a tough life, O man I feel so bad". That is what bothers me about this Remco guy. Nobody is outcasting him and in the first moments I was like "Ok, this guy need some friendly comments and help in that way, it's ok, really" but when he came again and again ? THE FACT IS my life is toughter then his and I WILL NEVER came here and bother people IN THAT WAY.There is a whole bunch of us like that. Victory of the light. Your logic and reasoning about Remco is very faulty. When someone says that he/she is suicidal, you try to help them to see that there is hope because every life is precious. You don’t try to determine if that person’s life is really that bad or not or if other’s have a harder life- this isn’t a contest! You don’t know how hard Remco’s life is! You give the example of blind people and how they must suffer more than Remco. Well, it is my sincere belief that emotional problems are much more serious than physical problems. A happy blind man is going to be much better off than an emotionally suffering man with sight! But, again, this isn’t a contest! I sincerely believe that Remco is emotionally (and to a lesser extent, physically) suffering so I try to be kind and compassionate to him. If you don’t believe that Remco is really suffering, you should just ignore his posts. Telling him to “go away” and “stop looking for attention” is rude, inconsiderate, and bully-like behavior. This is is ridiculous. Specially the things you wrote about blind people and their suffering. Remco can not go even in the same sentence with them. What we got here is this: It's not about that this Remco guy is looking for help because he is feeling very bad or really suicidal (btw none of us was rude to him). He is coming here again and again and again... because he wants attention. Just look at him....Those are not a real problems. If you do not see it, you can not see anything dude. It's ridiculous if you can not see that. People with real problems will never come here again and again unless they are egoistic person seeking for attention. I think 99 % of people here on comment section can see that. Everybody except you and Remco. There is other healthy ways to get help, if you want help.The things that Remco is doing here, posting comments, that type of comments, is ridiculous and sad. I don’t know how hard Remco’s life is ? Yes I do know, it's nothing special because a man with really hard life would never come here and doing the things he is doing. When I see such an egoistic person of course I will write '' Stop looking for attention '' and '' just go away ''. I would never say that to a people with real problems. I would love to see a suggestion on your part on how you would like them to behave so that these two can fit your high standards. I would also like to see you, Petar, provide this little community with some, just a little bit of, positive energy instead of only criticizing others. *Not reading* other people's comments is very easy, that takes ZERO EFFORT. Reading their posts, getting agitated and writing derogatory comments takes a long time. And that is ALL you have ever done on here. What's your f*cking Point? With all do respect but you all people need to take a chill pill. This is starting to transform into a REMCO drama update instead of a planetary update blog. My previous post unfortunately didn't make it probably because it was too lengthy however I will just say this. It seems to me that the attempt here by some is to make those that have different views to be looked at as evil or cabal or less spiritual... Please remember experiences and level of understanding about life varies unique to every individual. Whoever pretends to know the exact formula of how much patience is enuf patience please enlighten us.. As far as I know we are all still in a learning curve no matter how enlightened one feels to be... there is always new understanding to be had.. Now that said. Why not work something out where BOTH sides can be honored. There are two sides here if we simplify it.. One calls out for the need for compasion.. The other side calls out for need of drama free blog.. Those that request for less drama are not objecting to people posting their feeling even if is negative because they understand we all been there however if you people would at least acknowledge their claims.. Sure some may not have used a balanced way to present their point or used unnecessary rudeness but Look beyond the rudeness people.. Besides criticizing their methods how about too be mindful of them. And finally in my opinion those that call those that don't agreed in being extremely tolerant of being a cabal or evil... Come on.. That is just plainly silly. IMHO. I am going to take this opportunity to be blunt... And say.. We need to grow up people... If we can't handle this trivial issue in a way that could work for us ALL then there is no hope... just imagine all the finger pointing drama we will have to surpass. Rajah, my commentating here has nothing to do with the way I want those people to behave and it is not critic of them. Come on dude. The things that I wrote - that is the positive energy: Say the truth and be a normal person who deal's with the problems on a healthy way. Come on people, just be a normal and nothing else. As much as I think that you are full of sh*t, Petar, of course I forgive you. You'll be all right just like everybody else. THE SOAP OPERA IS FINISHED NOW.NO MORE WORDS AND OPINIONS! IT'S TIME FOR ACTION NOW!!! IT'S TIME TO FINISH OFF THE MOTHER-UCKERS ONCE AND FOR ALL!! JUST F-ING GET IT DONE!!!! WHERE ARE THE F-ING ET BROTHERS TO HELP US!!!!!!!!!!! The Dauphin authorizes the complete transfer of TXI Assets to the Venus Project.